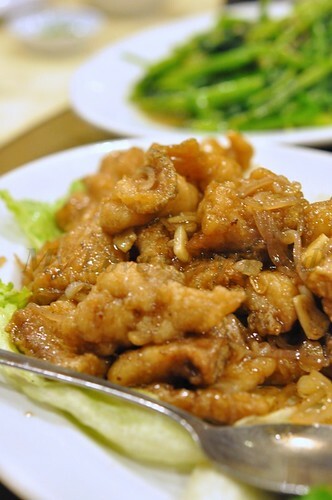 Starview Chinese Restaurant doesn’t need any fancy review on its food quality, but it’s always pleased to share with readers of its flavorful dishes that served. Remember once my sister and my brother-in-law gave us a sumptuous treat in Starview, Mega Mall. This place honestly not any stranger to us, in fact, most of the time, we’ll visit them on special occasion. I believe not me alone, but many of us will visit this place. 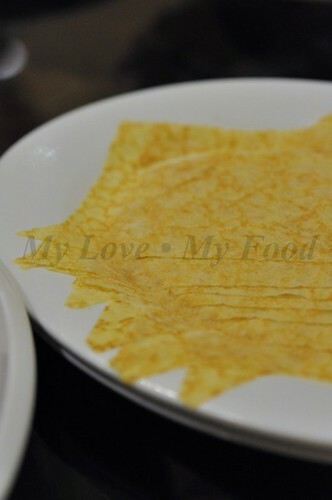 What we had the other day was Peking Duck, thin crepe that wrap with roasted duck skin, with hoisin sauce and a stick of green onion, and cucumber. That’s something heavenly deliciuous. I remember clearly when I first introduce to this dish when I was very small, and we were attended a family dinner with a family friend. Of course, we were too young to understand how delicious this food is, but now, I bet, it does bring back some fond memories. Of course, after walloped the skin that left over the duck meat is best to fry with other ingredients. Down in Starview, what they normally do is to mix with jelly fish. But we wanted something like what we had in those days. Stir fry with ginger and spring onion, that’s why I said it brings back the fond memories of those days. Apart from the above, we have something high in cholesterol. 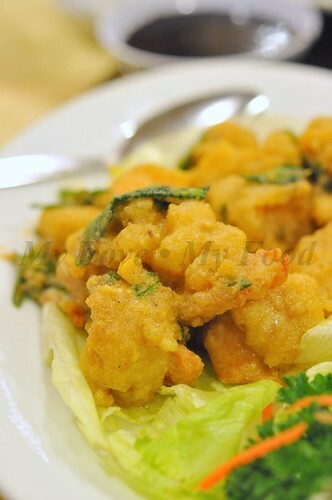 That prawns with salted egg yolk. It was something we had not tried before in this place. It was good and delicious. Apart from the prawns, we have fish slices fry with onions and garlic. 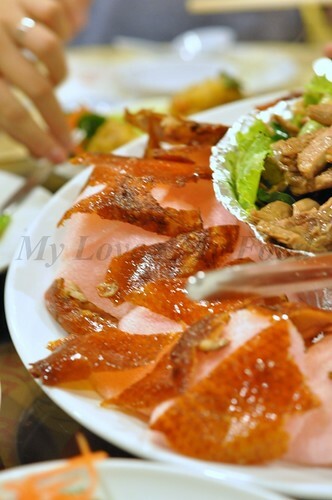 It was absolutely fragrant and appetizing. And seriously, am running out of words to describe the food here. Hahaha…. Last, which I think many of us will not missed. That’s the greens, vegetables. Simply stir fry with lots of garlic that is the best way of cooking it. I was told this vegetable is full of iron, good for blood circulation. 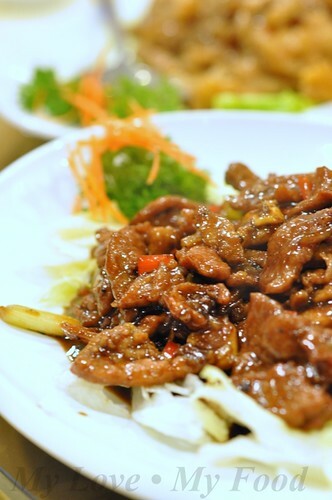 Oh dear, how could I missed this... Black Pepper Ostrich Meat. The meat is tender and juicy. We decided to go for black pepper, cuz, we wanted to try on something special instead of ginger and spring onion. Well, it came out to be our surprise. It was absolutely nice to have with a bowl of steam rice. the food here looks awesomely good! very mouth watering lar! I just can't stop of not having more of them! Never been to this outlet but Starview is one of the restaurants to be in for a delicious and tasty meal. oh in Prai. thats a little far off. you know, the other day i was circling in Seberang Jaya, and searching for some good food. I only have eyes for the crackling. must ask my fren to bring me there when i visit her in Prai...nice food...esp the super high cholestrol prawns haha!!!! I like this restaurant. 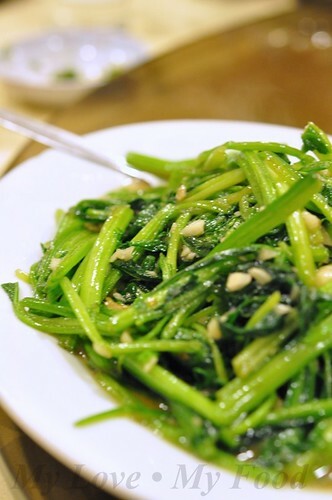 The one dish that we must order whenever visit this place is 'xeung tong yin choi'. A good Chinese eat. My favourite menu. Wow! 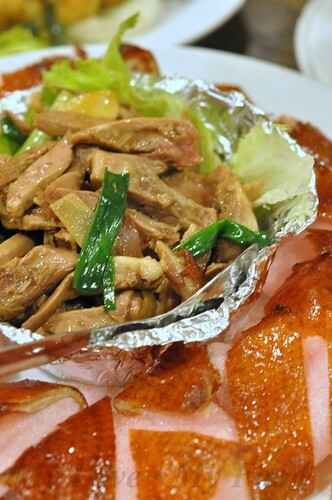 The peking duck is for sure a must order loh uh?! I have not been to this outlet yet but island one, yes. Totally agreed with you, the food for this restaurant is really excellent. Drooling! Lovely photos too!